Enjoy live music outdoors during this free concert on the first day of fall quarter! 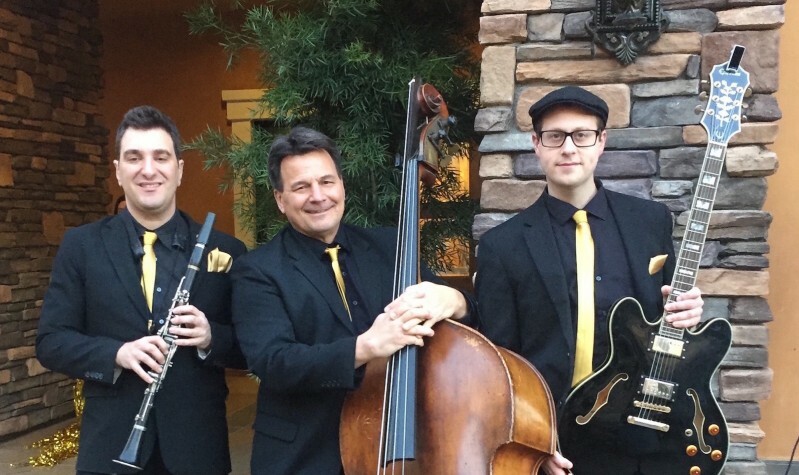 The Laurent Fourgo Trio is a Bay Area favorite for rock, hip-hop, jazz, show tunes and swing music. The concert is sponsored by the DASB Diversity & Events Committee as part of Fall Welcome Week.